In this episode I introduce Robert Bourland as a new host on the podcast. 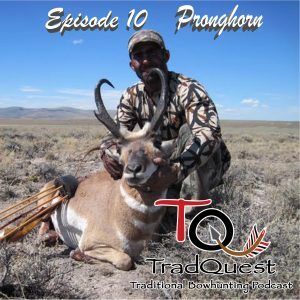 We discus his Hart Mountain pronghorn hunt and my upcoming Hart Mountain pronghorn hunt. 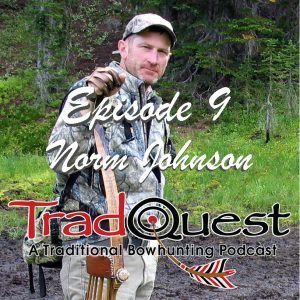 On this episode I talk to Norm Johnson of Blacktail Bows and current president of the Professional Bowhunters Society. 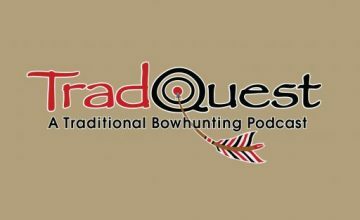 We cover how he got his start in bowhunting and bow building. If your not already a PBS member you’ll learn why you should seriously consider it. I had the pleasure of sitting down with Allen Boice of Liberty Bows at his home in Roseburg, Oregon. We discussed his history in bow building in Oregon, as well as Roosevelt elk and Blacktail deer hunting. 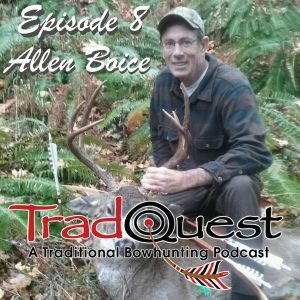 Also on this episode, we talk about Allen’s involvement in the Traditional Archers of Oregon annual Pope Young Archery shoot. 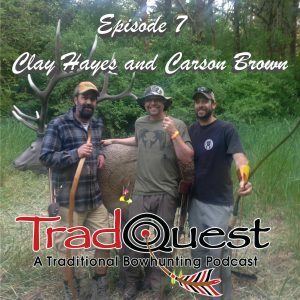 On this episode I had the pleasure to talk traditional archery with Clay Hayes of Twisted Stave Media and Carson Brown of Echo Archery and Surewood Shafts. Both these guys have a biology background and are selfbow bowyers. We discuss technology and how it effects bowhunting today. We get into some elk hunting and the importance of supporting organizations such as BHA, PBS and your local state’s traditional archery club.